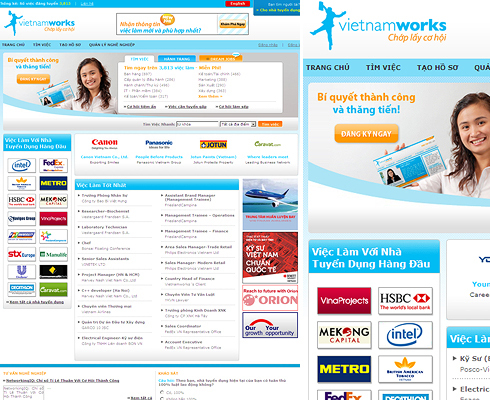 VietnamWorks is the largest recruitment website in Vietnam, matching jobseekers with jobs, and employers with top candidates via the Internet since 2002. VietnamWorks provides practical, useful and value-added recruiting services online to over 6,000 companies and 850,000 job-seekers throughout Vietnam. VietnamWorks was IDGVV’s first exit, in 2006.